Ref: CH GB MEDAILLES - free shipping above 40€, WORLDWIDE only if under 50 gr. 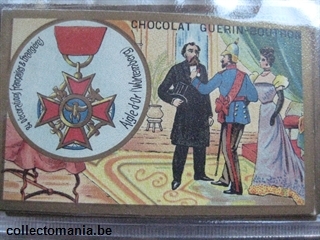 Guérin boutron - choclate Company - tradecards. All my collections are for sale, and i have many more ( no time to photograph all. 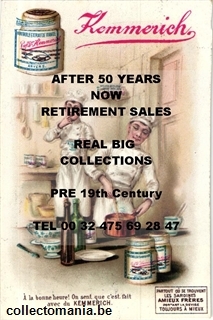 All these photos are from real vintage items and most only once available, all is rare and most is lithographic advertising, because that was why I collected them during 50 years.